Fort William and Lochaber provides the best experiences for mountain bikers with exciting cross country, downhill and gentle forestry routes spread all over the area. 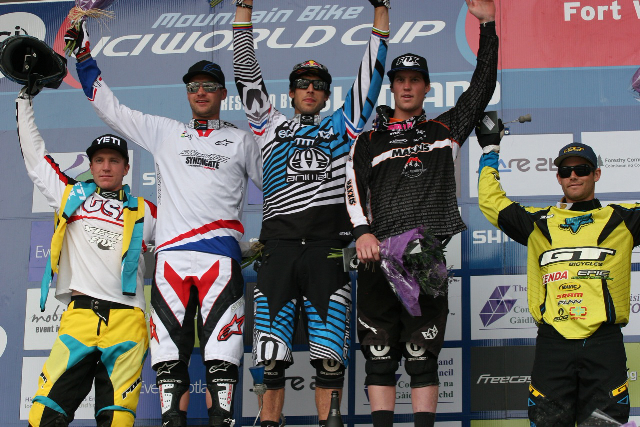 Fort William has hosted the World Cup series since 2002. Fort William has established itself as one of the best international mountain bike competition venues in the world with a total of 22 awards, including 6 x Best UCI (International Cycling Union) World Cup Downhill Event, 5 x IMTTO (International Mountainbike Teams, Technical Support and Organisers) Best Mountain Bike Event in the World and 6 x Singletrack Magazine Best UK Mountain Bike Event. The website www.ridefortwilliam.co.uk provides more information on mountain biking activities in the area.